The design and features of Spohn precision ball joints ensure that our products will deliver the performance and durability necessary to meet the demanding needs of our customers. The ball joint housings are forged of fine grain alloy steel, providing unequaled strength and durability. Our housings are silver zinc plated providing for an attractive appearance and a durable finish. Powdered metal gusher bearings, with grease grooves, resist wear better than conventional designs. 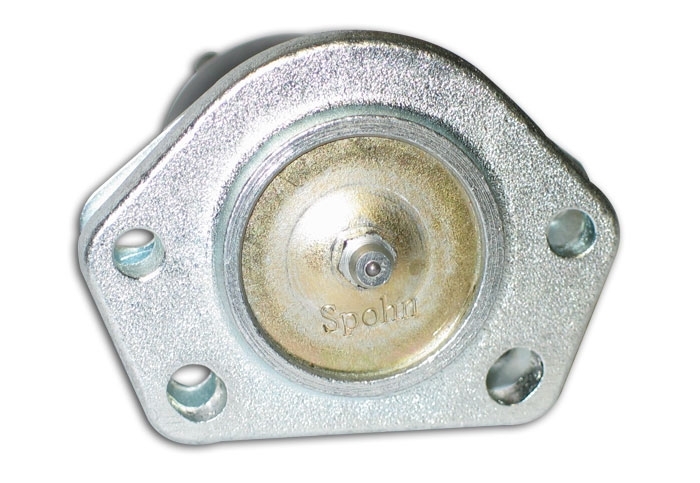 Spohn's innovative approach allows grease to flow through the bearing to the stud and provides a smooth, durable surface that extends service life. Spohn's design also transfers the load to the housing and provides strength and stability. 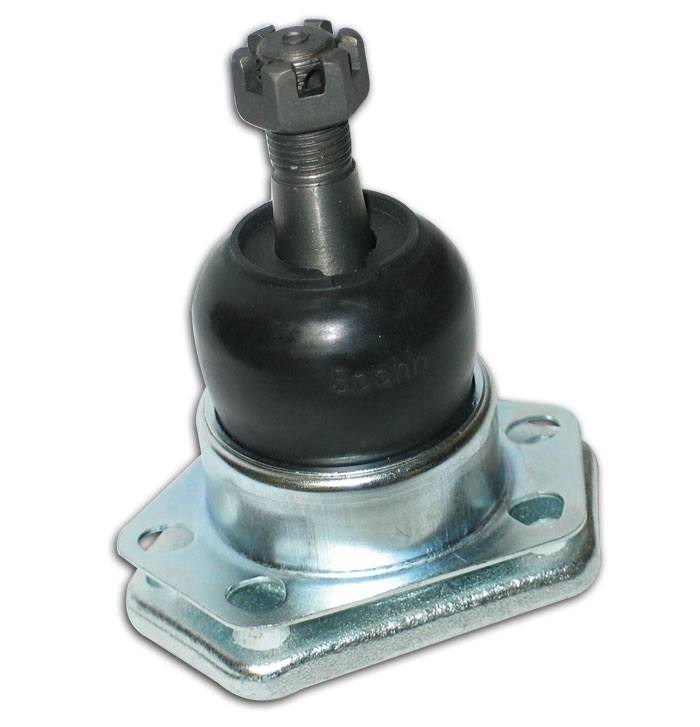 Pressed in cover plates minimize radial and axial deflection, securing a solid steering feel. Spohn uses premium high durometer rubber dust boots that stand up to temperature extremes, dirt and abrasion - to seal our ball joints. 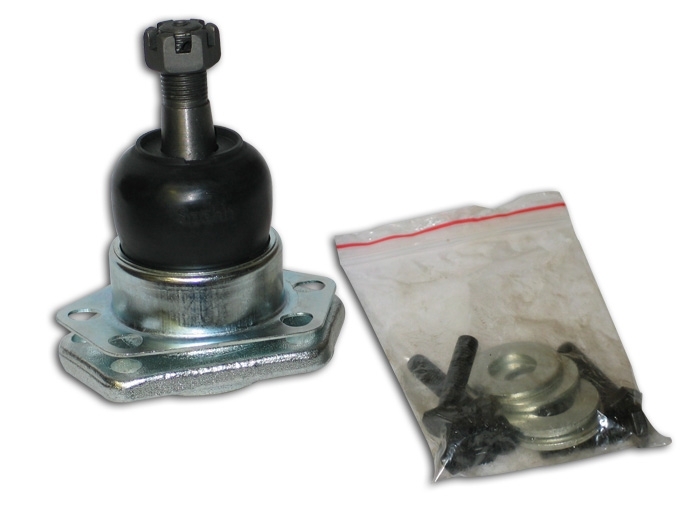 In addition, the ball joint boots are fitted with grease relief valves. 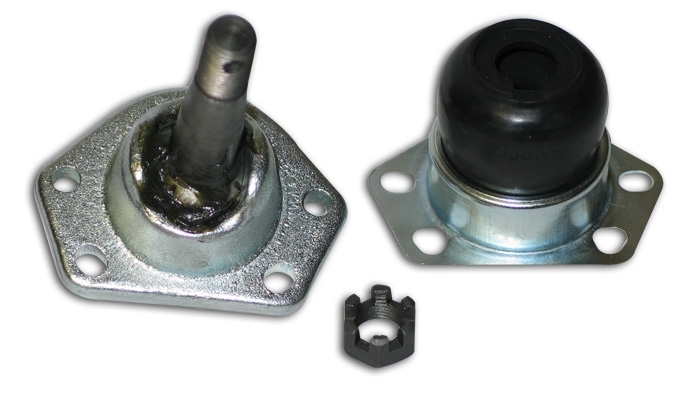 These features help prevent contamination and allow debris to be flushed out when the ball joint is serviced.